Moving forward with a global brand. Frontier Lithium is a Canadian mining exploration company actively developing a world-class deposit of high grade lithium. 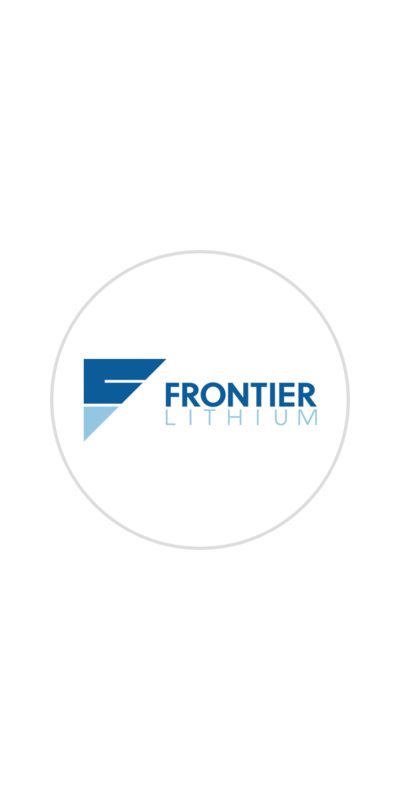 With a growing demand for lithium, Frontier required a brand that would separate them as a leader in the global market. OTA named the company in addition to designing the brand artwork. The word frontier is often used to describe the new and the uncharted. It’s a word associated with exploration, discovery, and progress - all attributes that tied in well with the ambitions of the company. The result is a modern and approachable brand that has been executed consistently across a multitude of platforms. Frontier Lithium is traded on the Toronto Stock Exchange Venture.